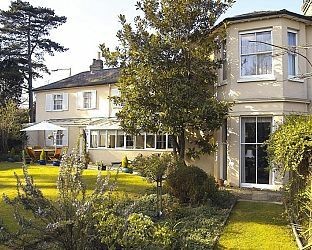 A delightful Grade 2 listed Guest House, run by a family dedicated to providing excellent comfort and value to their guests. Visit Stowmarket Suffolk and the surrounding villages and stay in B&B, hotel or holiday cottage accommodation provided by BedPosts members. 16,000 people inhabit the town of Stowmarket in Suffolk, which lies between Bury St Edmunds and Ipswich. Attractions: 14th century church of St Peter and St Mary; Museum of East Anglian Life; John Peel Centre for Creative Arts; a 50-year-old annual carnival; Stow-Fest, a live music festival. If you seek accommodation near Stowmarket in Suffolk you have come to the website of a “club” of providers who offer affordable quality accommodation around UK in hotels, bed and breakfasts, guesthouses, inns, and restaurants plus self-catering cottages and apartments .